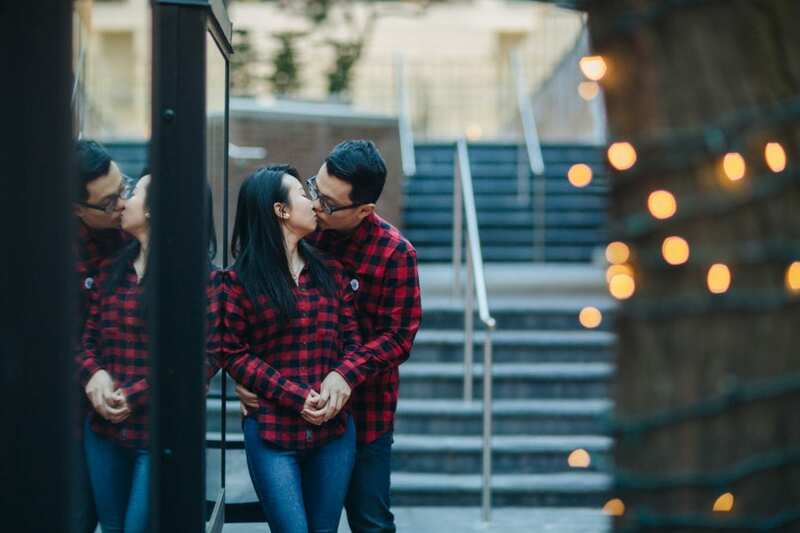 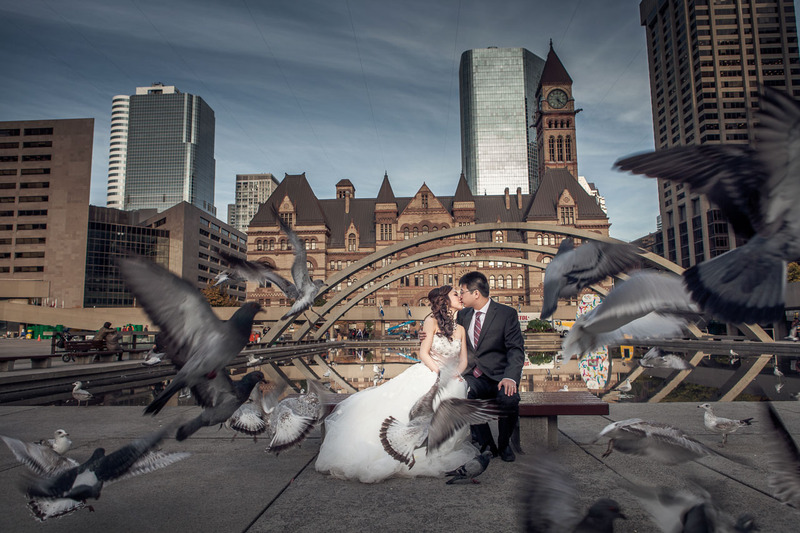 Downtown Toronto and City Hall area is another great spot to get your wedding photos or engagement photos taken, especially for couples who love the city life. 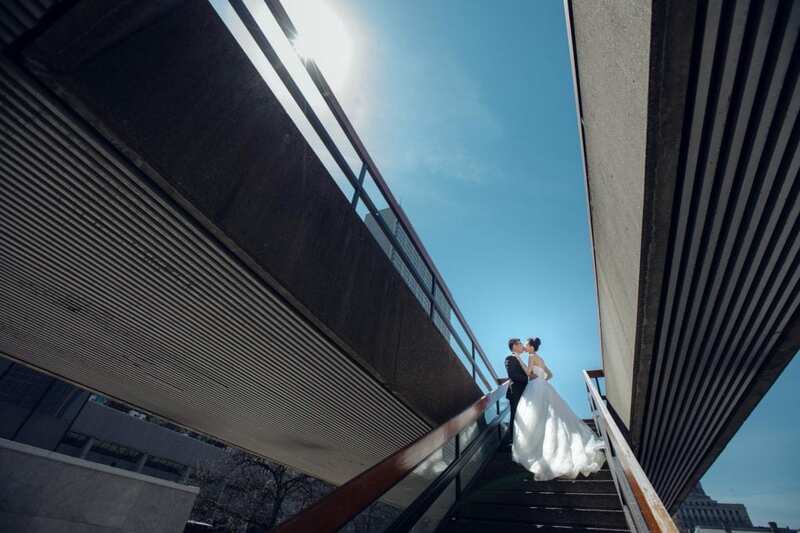 Wedding ceremonies at city hall tend to be very small and intimate with close family and friends. 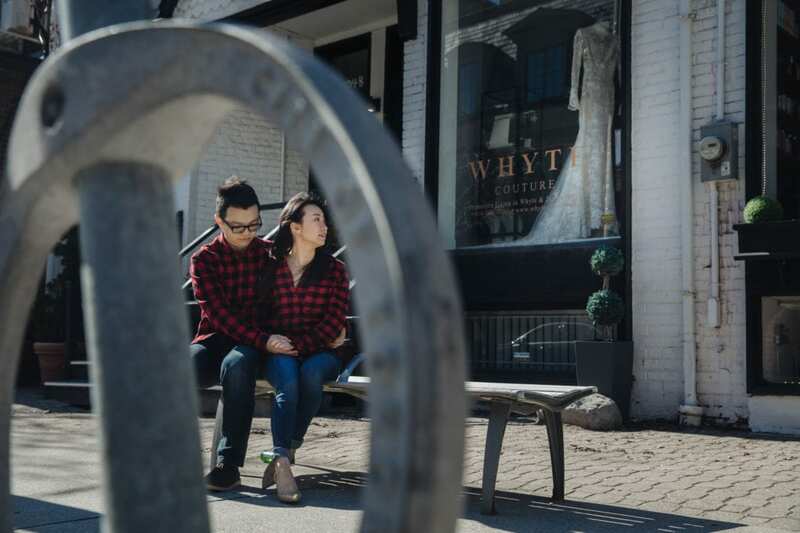 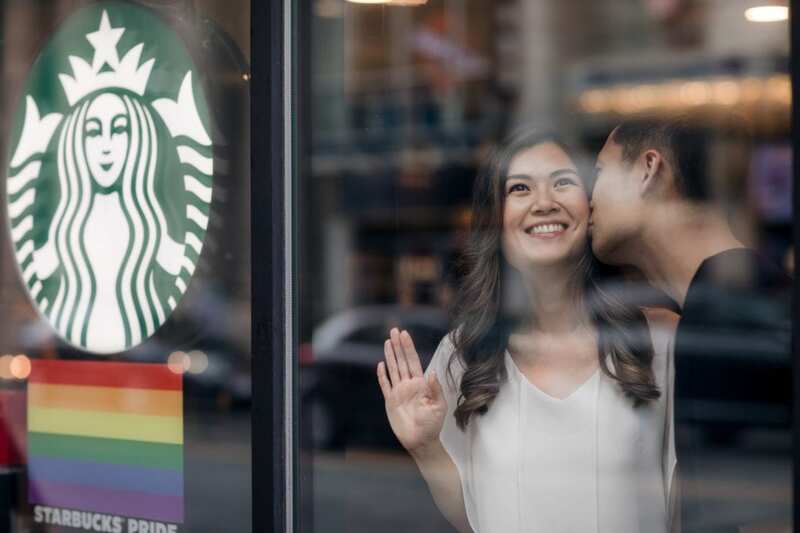 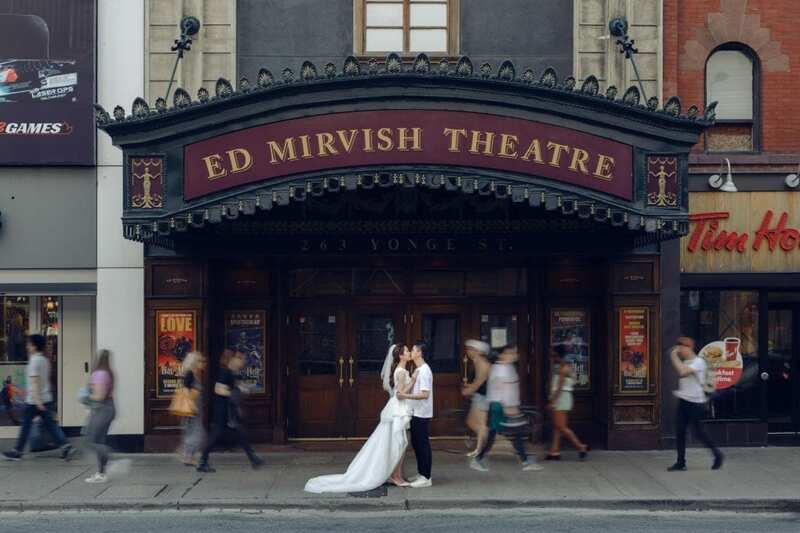 After the civil ceremony we take our couples around the city and get some intimate photos with some of Toronto’s most iconic locations. 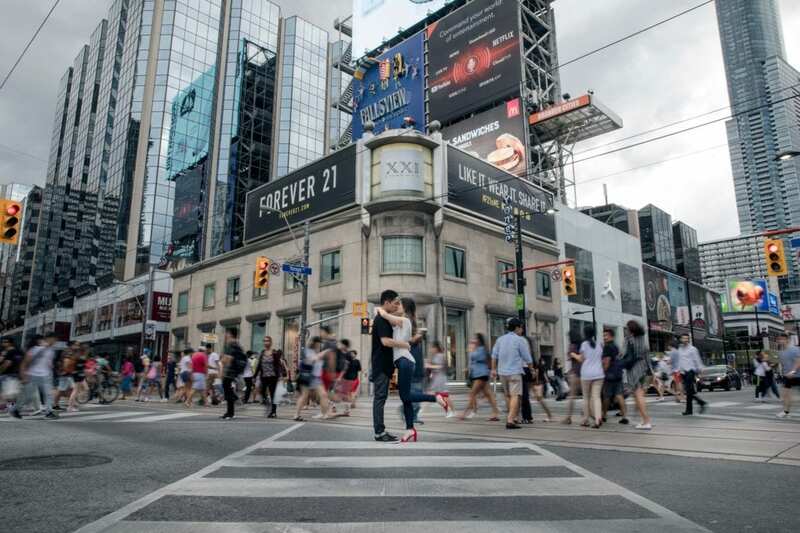 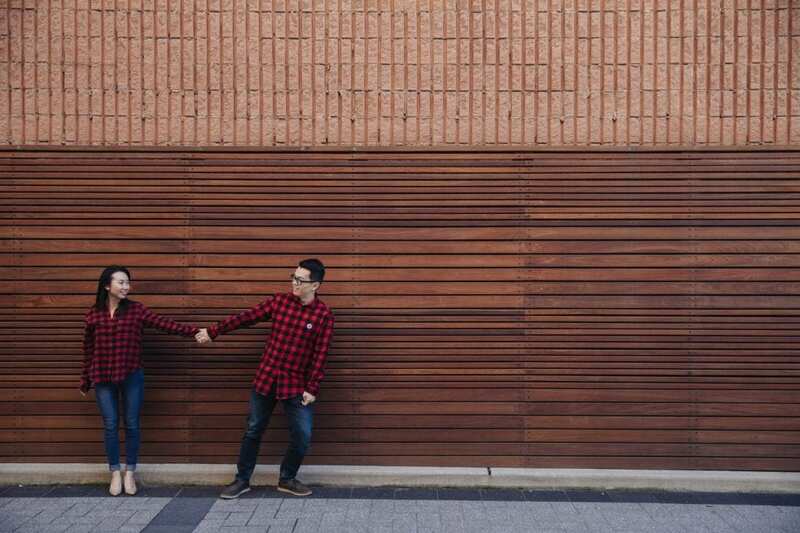 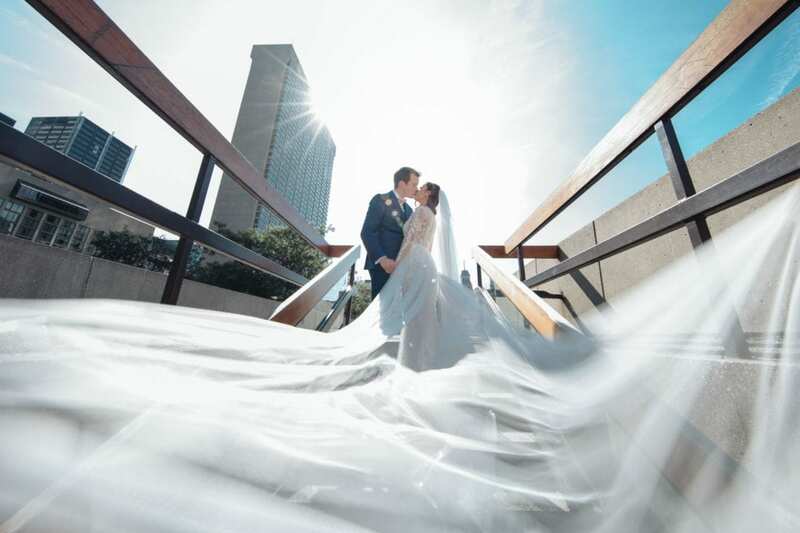 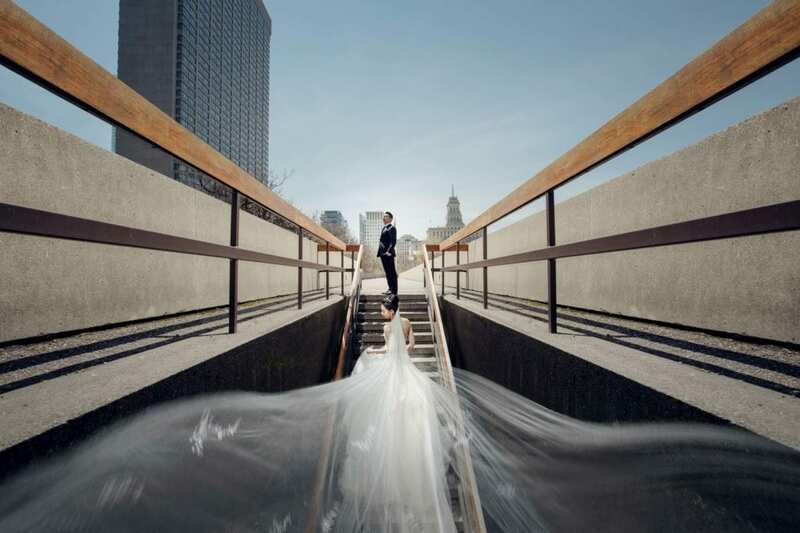 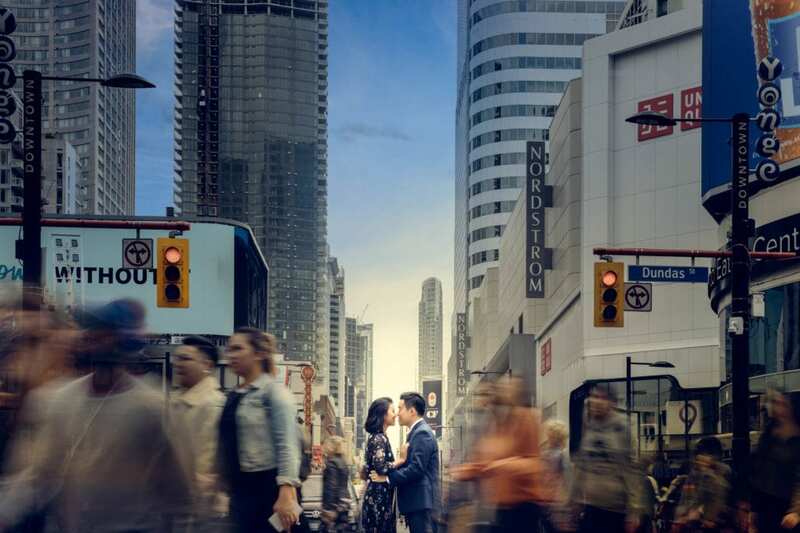 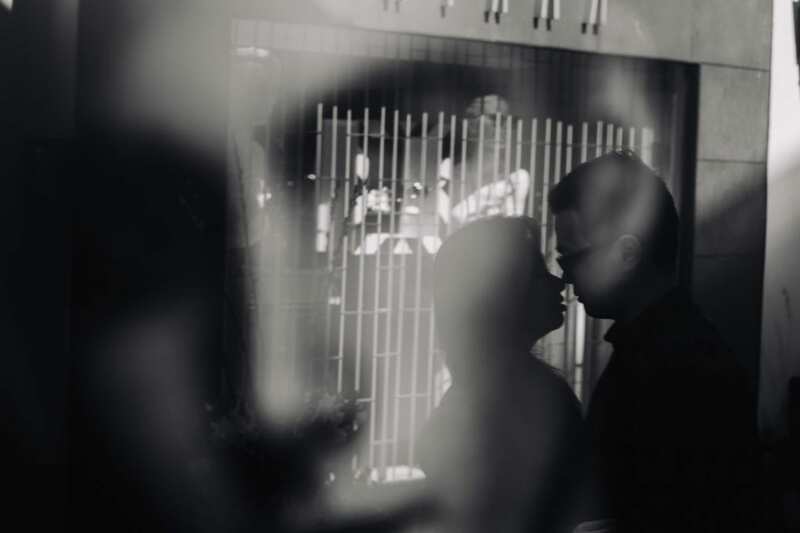 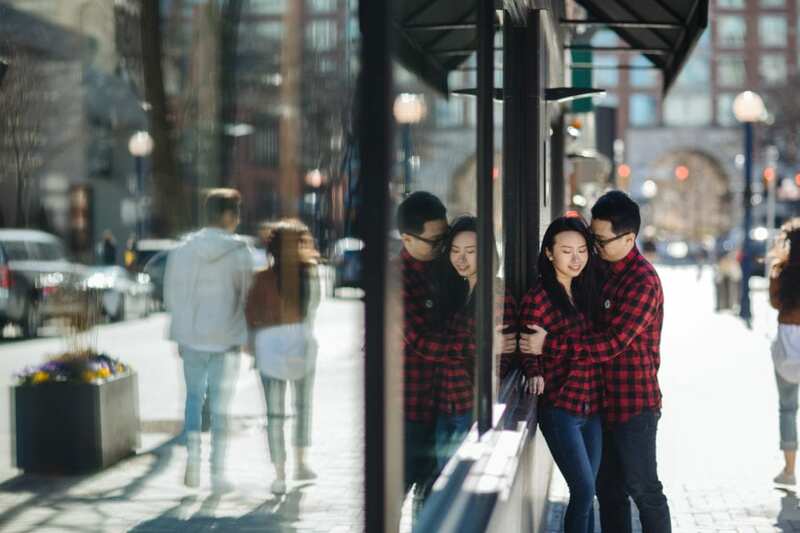 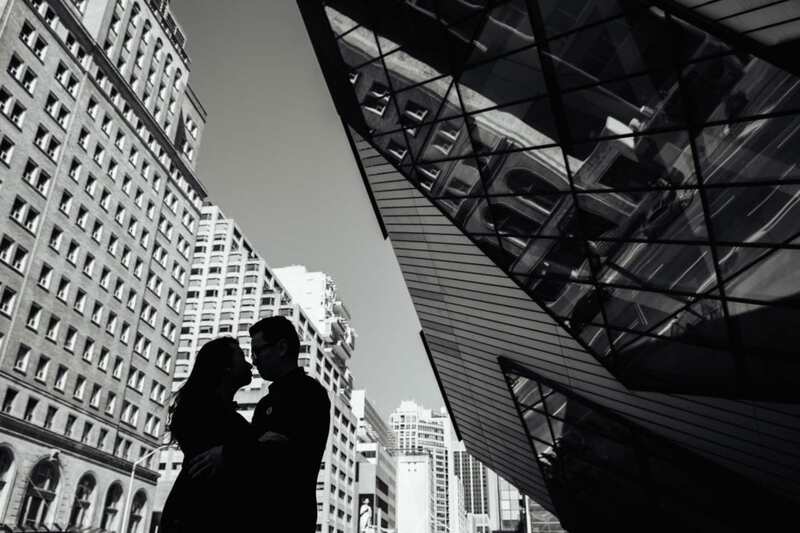 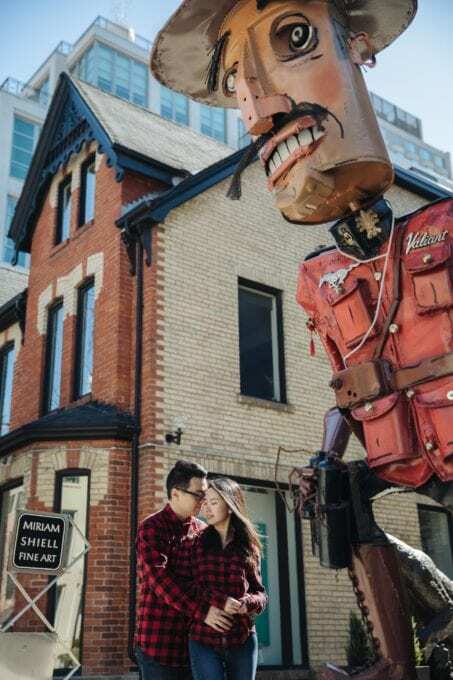 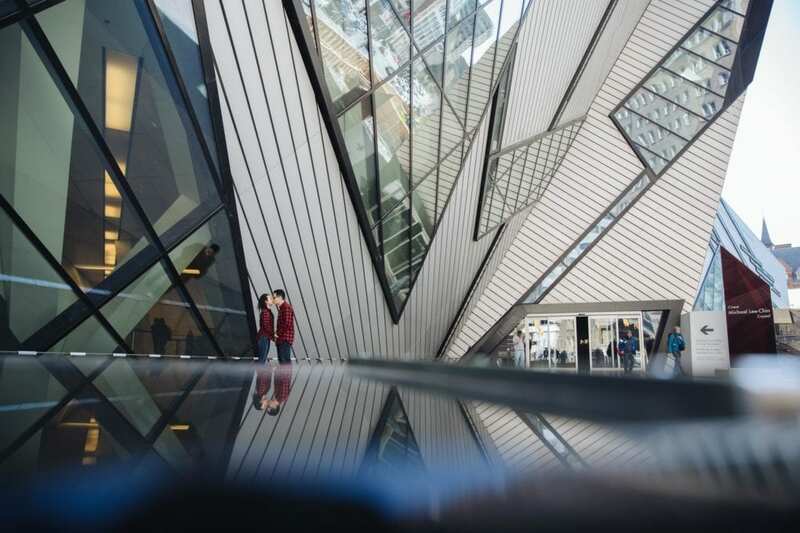 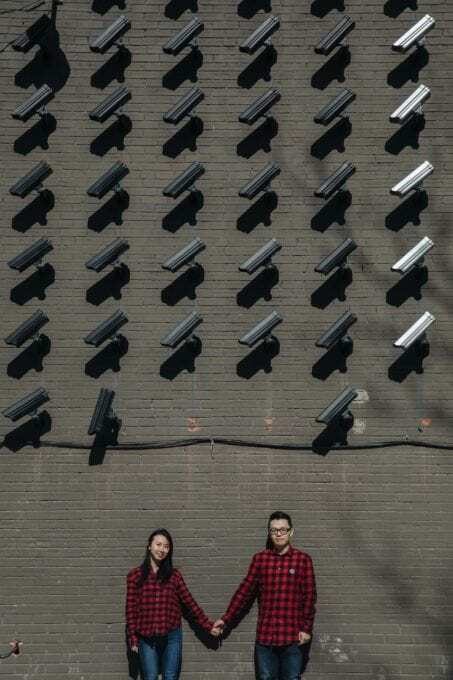 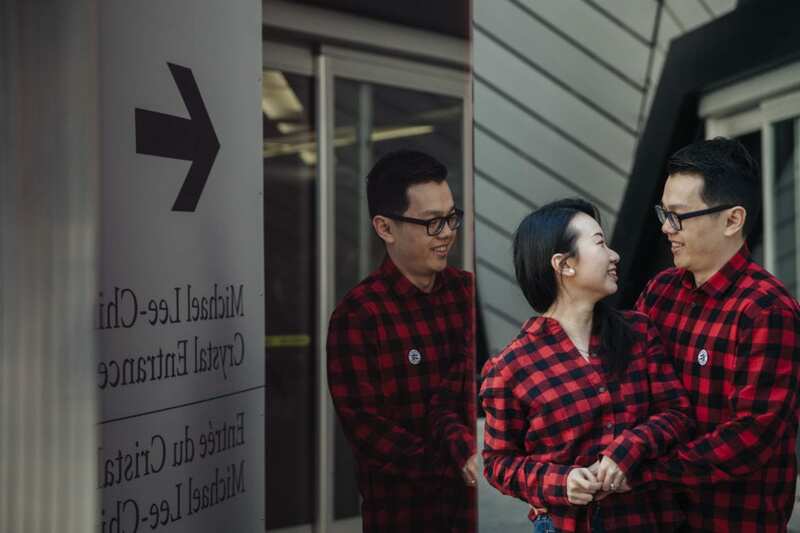 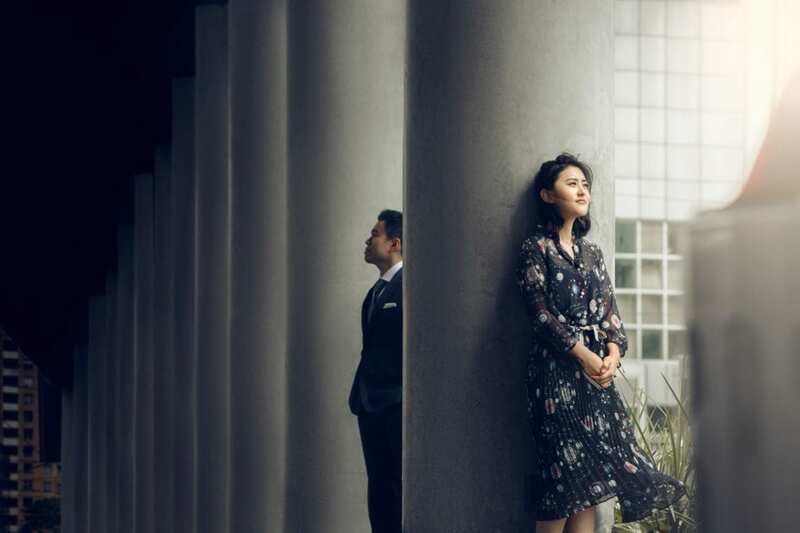 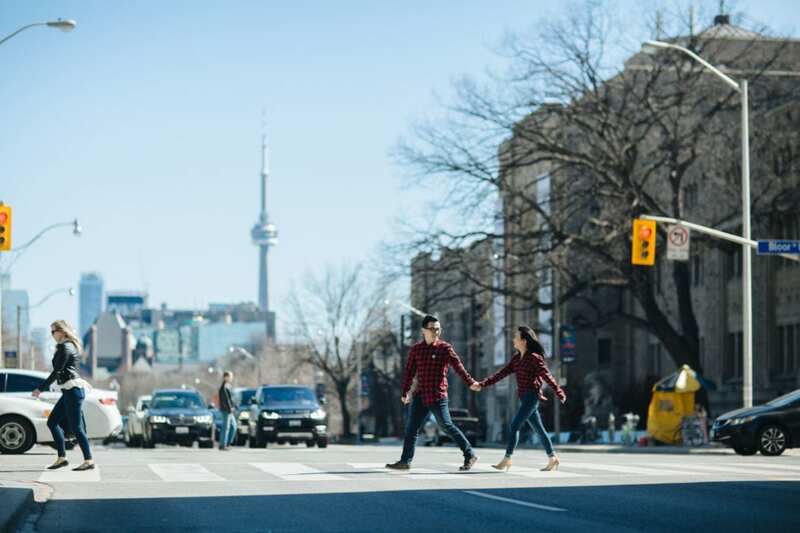 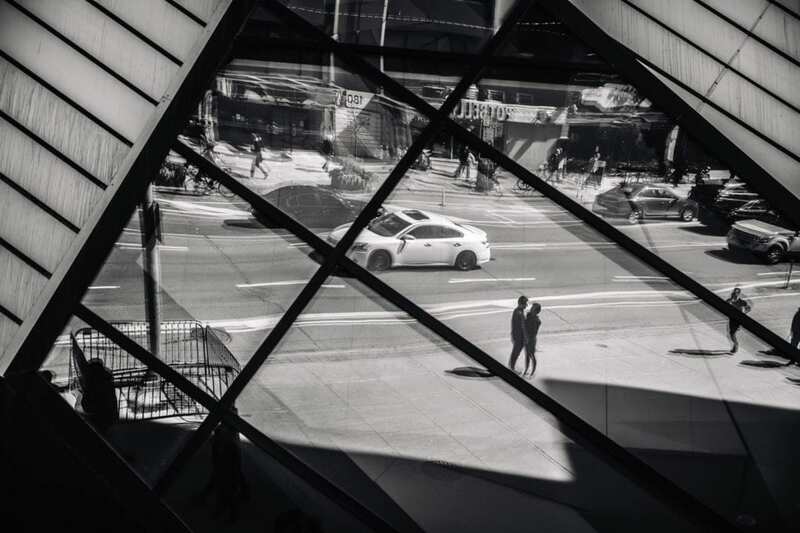 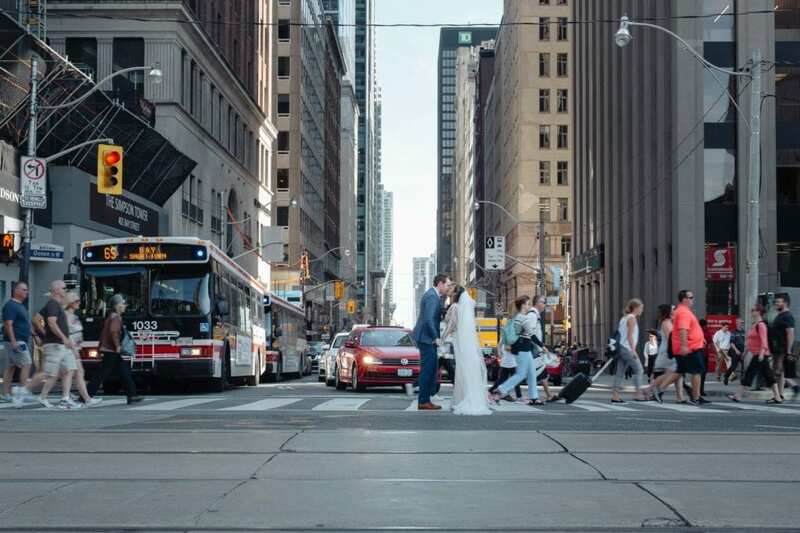 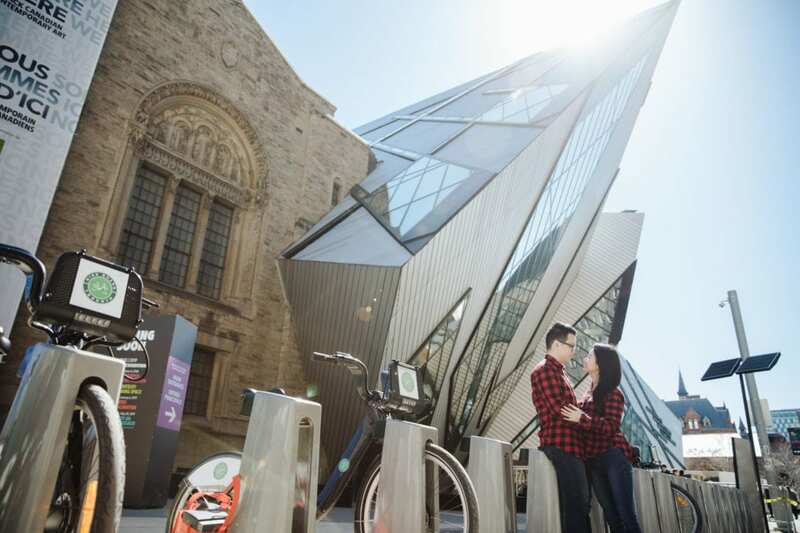 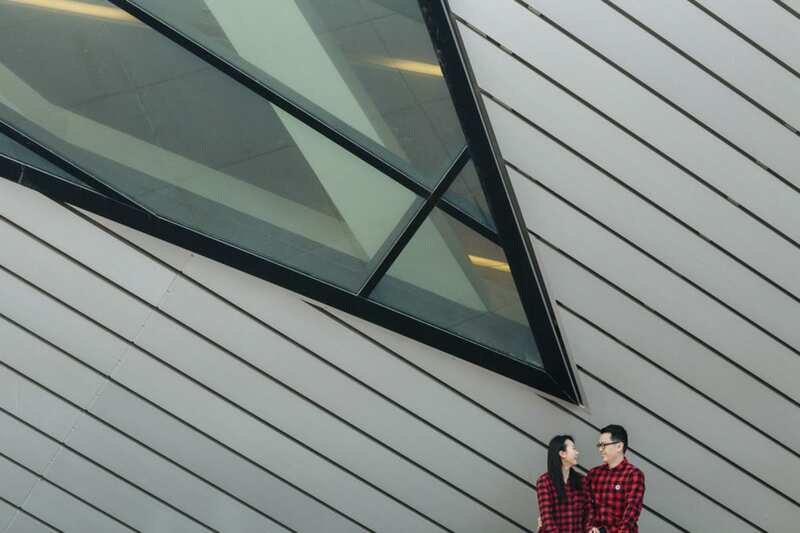 Downtown Toronto is definitely the perfect spot in the GTA for those couples that love architecture and want have that incorporated into their wedding photos. 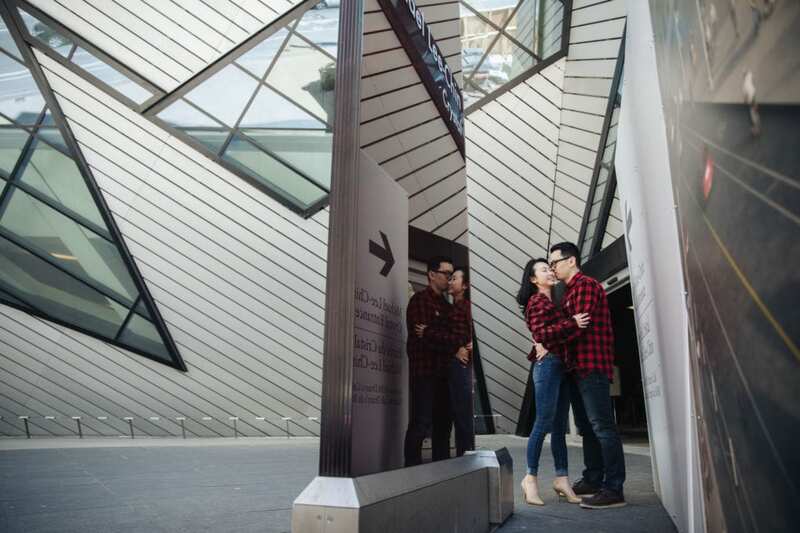 Downtown Toronto is also home to some of the best botanical gardens in the area such as the Edward Gardens, Millennium Gardens and many others. 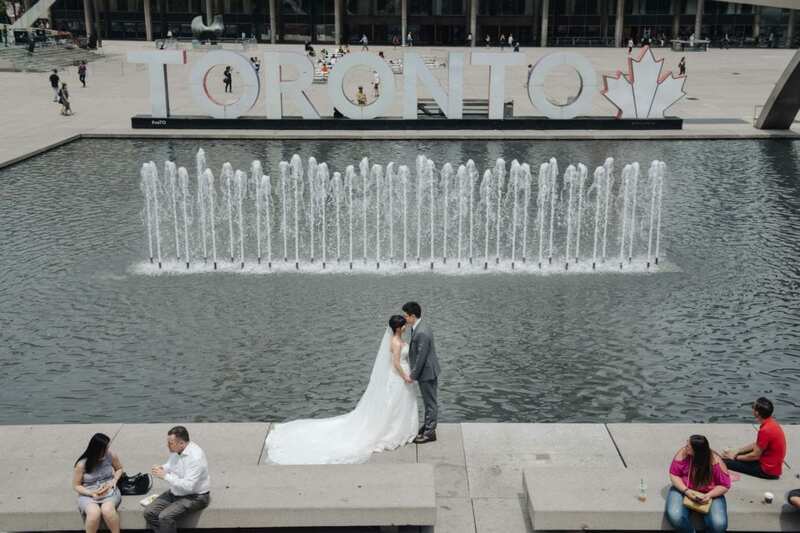 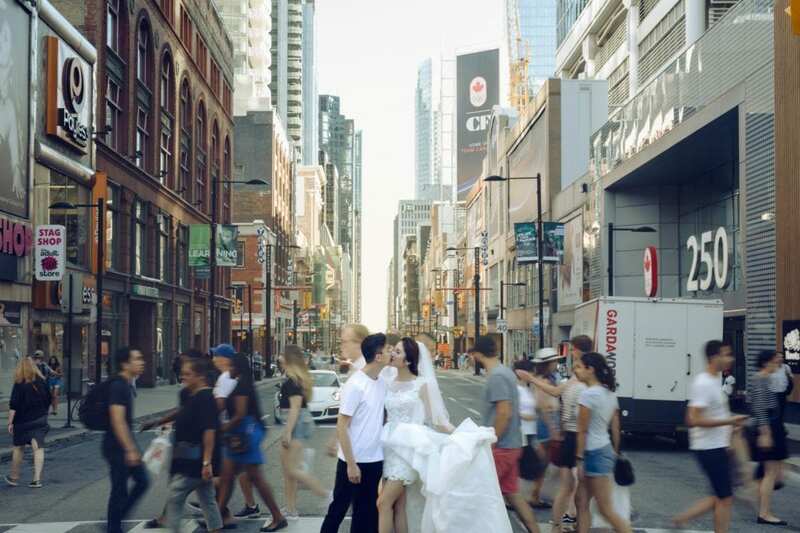 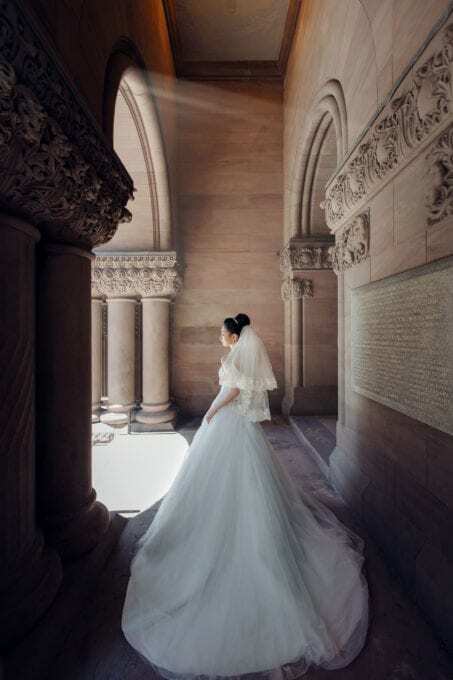 Have a look at some of of our gallery photos to see in person just how beautiful downtown Toronto is for weddings.